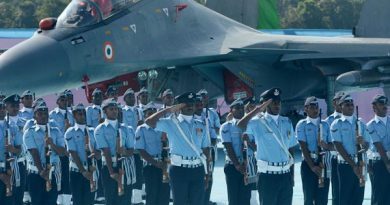 Best Air Force coaching institute should provide the topmost eminence amount of praiseworthy selection for many years. It should assist the progress of each candidate with classroom assignments, online/offline tests and study material that are beneficial in constructing determination in them. Since Delhi is an elite place for the best Air Force preparation, this city encompasses one of the best coaching institutes. One could easily find any coaching centre that caters a proper Air Force preparation but the best is hard to find. A student should choose the right coaching institute and must not fall prey to other fake Defence preparation institutes that claim to produce within a short period of time, because sadly, they don’t. Instead a student must look for a coaching which is consistent with its performance over the years and have produced toppers far better than any coaching in the country. Major Kalshi Classes Pvt Ltd has the highest success rate than any other Air Force preparation coaching in country and for that it has procured a determined and resolute reputation to its trust. Numerous features include Regular Conduct of workshops, seminars and medical check-ups are present which eventually assist their students a boost in their preparations. Their curriculums are constantly reviewed and revised to keep it updated with the current exam patterns. Each of the classroom training is structured in a manner to monitor individual growth. Here, the students get a competitive environment which is best for their growth as well as learning curve. The internal exams are kept very tough so that all the students get to know their weaker points. Doubt Removing sessions are hugely popular in our institute because they can be assessed 24/7, even to the hostel students present in our campus. 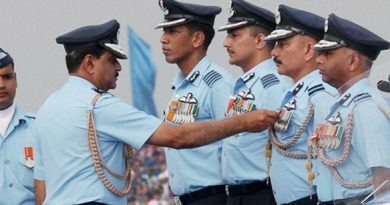 All of these features boosts the morale and self-confident which strengthens the hope of becoming the best officers the IAF.